We are proud to announce that Jennifer Allis Photography has received an award! 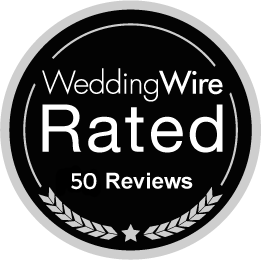 Per their website: “WeddingWire Couples’ Choice Awards™ recipients represent the top five percent of wedding professionals within the WeddingWire Network who demonstrate excellence in quality, service, responsiveness and professionalism.” A big thank you to all of our clients who voted for us! !